The variety of nighttime entertainment venues has widened once again with the inclusion of Club Prive. Prive Nightclub Las Vegas is owned by the famous OPM Group, is a unique transplant from the exalted Miami club scene into the luxury of Las Vegas. 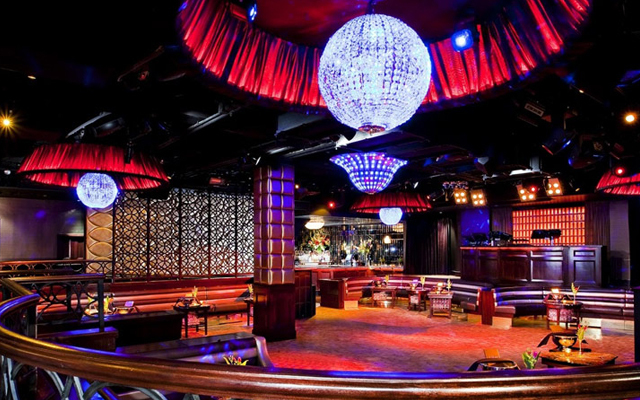 Prive is one of a prodigious family of nightclubs including Mansion, SET, and Opium Garden. No expense was spared in the creation of this extravagant venue located in Planet Hollywood. Renowned designer Francois Frossard designed the 12,000 square feet club to be uncontestable one of the best nightclubs in Las Vegas. Frossard's expertise is reflected in Prive Nightclub's polished atmosphere and ultra modern decoration, and it is clearly the perfect setting for an A-list style night out on the town. Club Prive's appeal is not limited to those who are eager to sight celebrities. 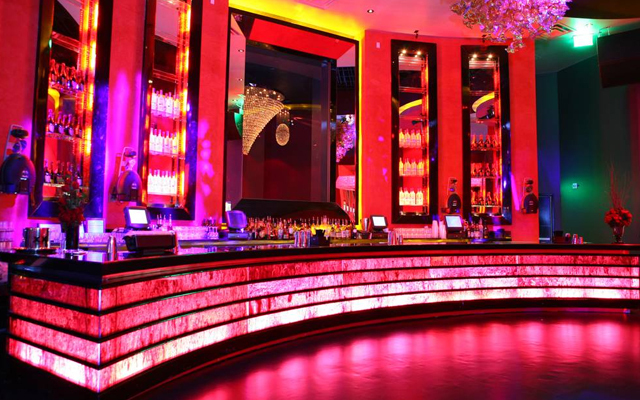 Prive Las Vegas' design alone makes it worth an excursion. To enter Prive, visitors pass through a stunning ebony archway decorated with crystal garlands. 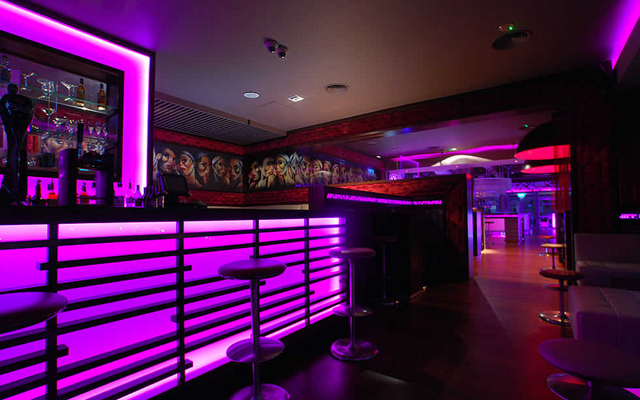 The main bar at Prive Nightclub is no less unique. The top of the bar is concave granite and the bat touts a backlit tortoise shell facade. The VIP section takes Prive up a notch further. Located to the right of the main bar, and complete with private bathrooms, the VIP section cultivates a sense of intimacy that fosters the sort of mingling that makes a night out so enjoyable. Strict, jeans are OK, no sport shoes. Prive is great because it is a lot like the clubs back in Miami. The owners of Prive in Miami made this club. Prive has different rooms, everybody that is in Prive is having a lot of fun, I recommend this club for anybody. People dress ok here, I recommend have some drinks before you come here, the dance floor is huge, plently of room to dance. This is a good place to dance and have a good time, this is not a place to try to meet people but just hang out and have a good time by yourself or with friends. Prive is unique and always has a lot of energy. Not my favorite club in town. It seemed like a waste of money and time.. There are far better nightclubs further down the strip!